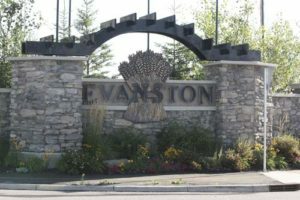 Evanston is a newer community in NW Calgary, just north of Stoney Trail. The Evanston real estate market is a great option for families seeking homes near schools and parks, or anyone interested in single-family homes. All Evanston homes for sale can be viewed here, and more information about the community’s amenities is available below. Evanston is a large NW Calgary neighbourhood with schools, shopping and many trails and parks. It is located north of Stoney Trail in between Symons Valley Road and 14 Street West, in the Symons Valley region of Calgary. Other communities in Symons Valley are Nolan Hill, Sherwood, Sage Hill and Kincora. The other neighbourhoods nearby Evanston are Hidden Valley and Panorama Hills, both across Stoney Trail. Evanston real estate features mostly single-family houses, but there are also a few attached homes and small condo buildings. Evanston is located in northern Calgary, just north of Stoney Trail. As Calgary’s main ring road, Stoney Trail connects to the south via the west and east sides of the city. Roads straight south lead directly past Nose Hill Park and to downtown. Calgary Transit runs a few bus routes through and nearby Evanston, connecting to buses and LRT trains that lead downtown and beyond. There are a variety of shopping choices within Evanston, including a few grocery stores and the Creekside Shopping Centre, which has many major retailers. Beacon Hill Shopping Centre is located in Sherwood and has many shops and restaurants. Evanston has parks and schools in the community, making it a great choice for families of any size. Our Lady of Grace is a Catholic school and Kenneth D. Taylor School is a public school. Athletic fields, pathways and playgrounds are scattered throughout the neighbourhood. 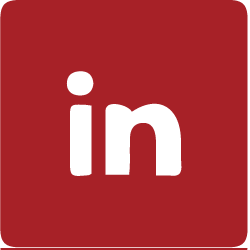 Contact us today to learn more about Evanston real estate.